I provide color management services, that include ICC profile creation and print process certification reports. Color management services, ICC profile creation over internet and in person. 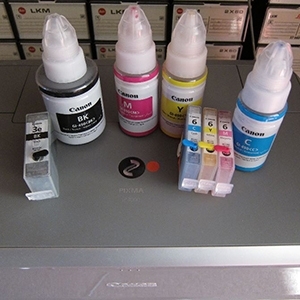 Printing certification for RGB and CMYK printers. Color managed workflow services.